If You Get A Dog For These Reasons, You’re Doing It Right. Over the years, we have given these domesticated members of the canine family the title of “man’s best friend.” But what makes owning a dog so valuable? Sure, a dog will always be happy to see you. But there are more practical reasons why you should consider owning a dog. 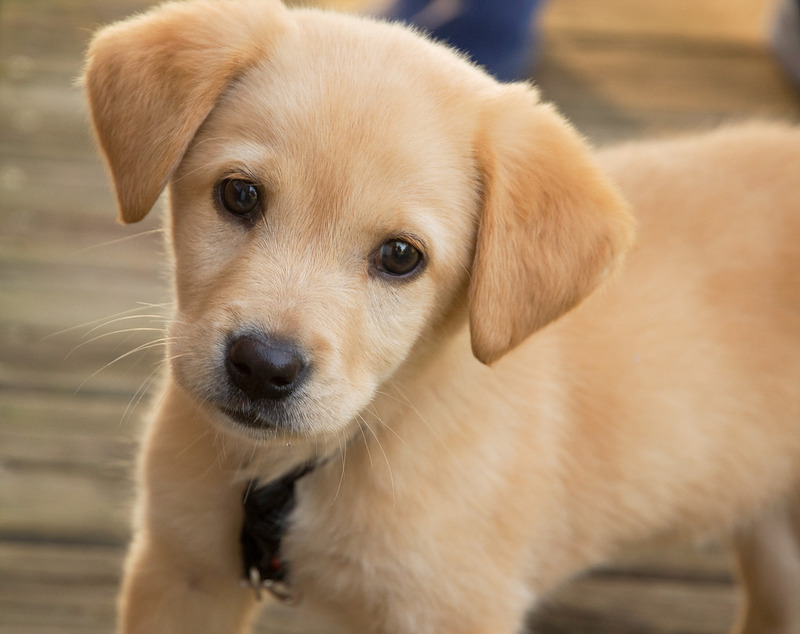 Here is a list of 8 reasons why owning a dog is more beneficial than you think. Having a dog in your household is a good idea for many reasons. One of the biggest is for household protection. A dog’s bark is loud enough to trigger an alert to the human members of the household in case of an emergency. Also, if there needs to take any action in protecting ourselves, sometimes we are quick to forget the incredible speed and bite that a dog possesses. Having a canine companion in your household acts as a primary and secondary defense against any intrusions. The love and affection that your dog shows you is a good way for your heart to remain full and healthy. Well, sort of. Actually, in a study conducted by the American Heart Association, it seems that the ownership of dogs supports the idea that those people have better cardiovascular health which would put you at a lower risk for detrimental heart troubles. In the modern day, people use dogs for sniffing out numerous things, such as bomb sniffing dogs at airports or drug sniffing dogs at border crossings. The reason for this is that a dog’s nose is infinitely times better than a human’s. With that being said, it has been reported that dogs are able to sniff out disease in people before any symptoms show up. Researchers have tested dogs and reported that they are able to detect various types of cancer cells that are not yet prevalent in humans. Any given day, if you commute somewhere, you probably encounter a person walking their dog (or vice versa) in communities and central hubs. Walking is a great low-impact exercise for humans as it allows for cardiovascular exercise without much impact on muscles and joints. Couple that with some hills and having a dog gives you an opportunity to go outside and exercise meaningfully every day. Working out with your dog goes hand in hand with the idea of improved cardiovascular health. High blood pressure seems like something your father has because he forgot to take his medicine in the morning and now is dealing with the consequences. But in fact, stressful situations lead to elevated blood pressure levels in all types of people. With today’s busy culture, it is easy to encounter stressful situations. …Or your office. Bringing a dog to the office is often connected with lower stress levels of the employees that work there. Although having a dog in the workplace seems like a millennial type of thing, preliminary research shows that a dog may influence positivity in the workplace, reducing stress levels and making the workplace more enjoyable. If the workplace becomes more enjoyable, it is imagined that there is less absenteeism and more productivity as a whole workplace. There are times when you get home and feel the pains of rejection or just want to remove yourself from society. But when you get home, you are greeted by the never-ending wag of the tail, the tireless pant, and the joy of the dog wanting to see its best friend. Studies haves shown that owning a dog is actually therapeutic and will allow you to cope with downfalls better and give you higher self-esteem. Dogs act as great Emotional Support Animals. If you are suffering from some sort of mental or psychological disorder, dogs have been shown to help a person combat that. Therapy with your best friend helps you cope from many things and alleviates feelings that are generated from problems that may not be seen. If you feel that you are in need of an ESA, choosing a dog has many great health benefits. Head over to TherapyPet’s Qualification Survey to see if this options is right for you!